The smartphone from Chinese manufacturer Vivo was released in November, 2016. 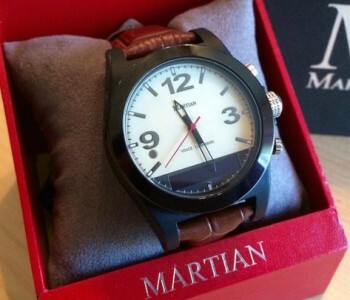 It is pretty interesting device with top specifications and attractive price. 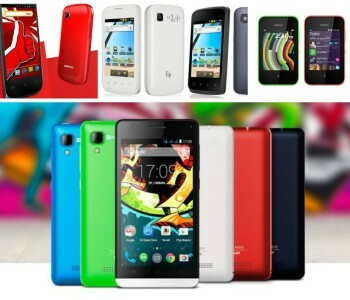 However, in this article we are interested in Vivo Y67 hard reset. 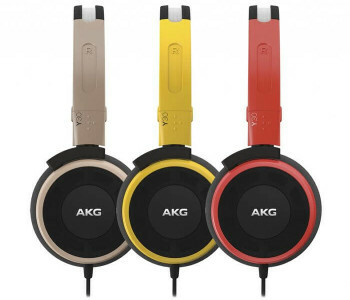 Probably, you have heard about factory reset, and know what problems it solves. 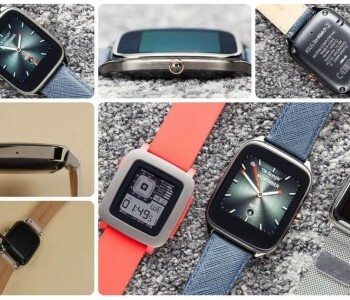 First of all, hard reset fixes software problems, such as apps errors, reboots and shutdowns. 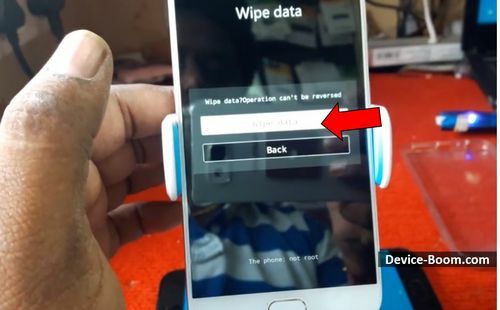 Also, you can use steps below to bypass lock pattern. 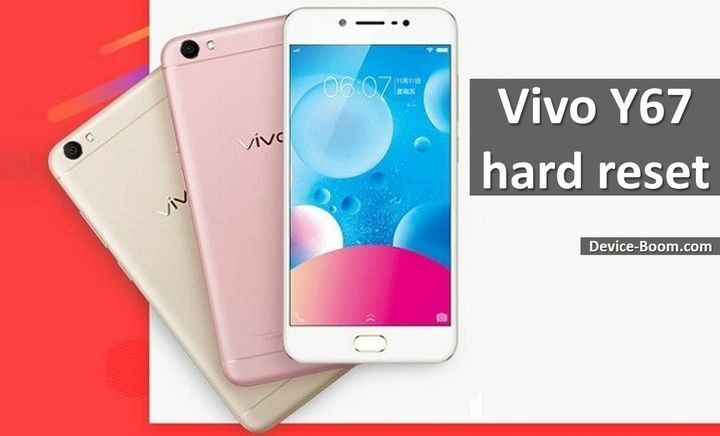 But you need to be careful, because Vivo Y67 hard reset clears all data of your phone, such as music, videos, photos, contacts, etc. Be sure to backup data before any action. Vivo Y67 runs on Android with Chinese user interface. 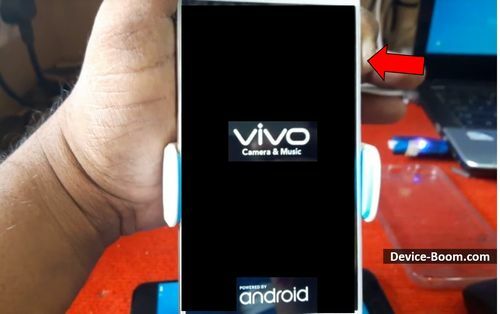 It means that Vivo Y67 hard reset slightly different from stock Android. First, you need to enter recovery mode, and then select necessary option. 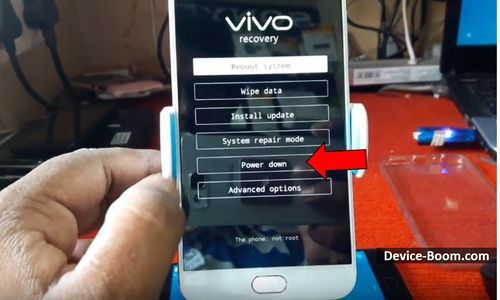 So, let’s take a closer look at hard reset tutorial on Vivo smartphone. 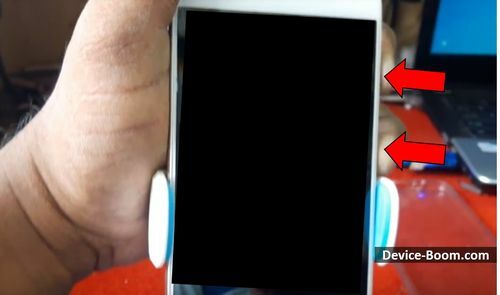 The first step is to shutdown the smartphone. When the display is black, you need to hold down Power + Volume UP keys. When the display lights up, release Power key and continue to hold only Volume UP. 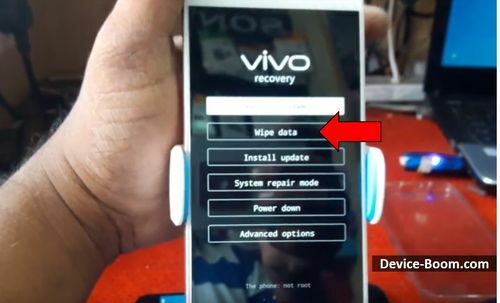 You will see Vivo recovery menu. 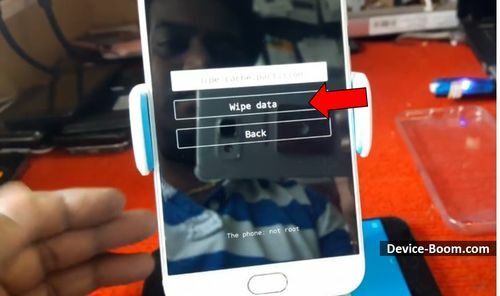 Next, select “Wipe data” three times. 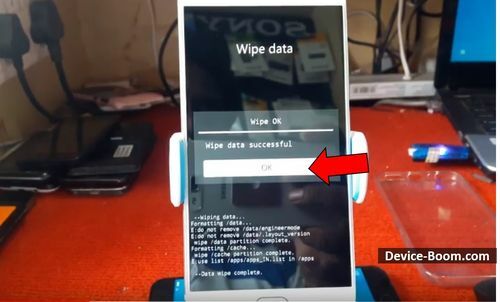 The process is running, and you have to wait until “Wipe data successful” appears. The last step – return to the first screen, and select “Power down” option. 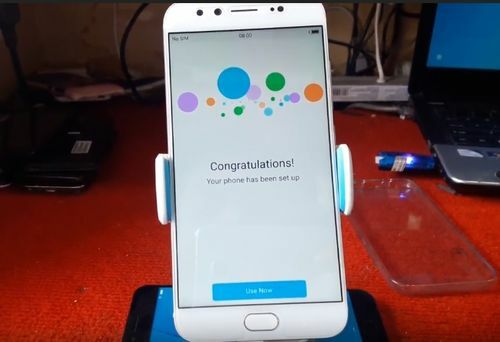 The smartphone will be rebooted, and you will see Congratulation display. Vivo Y67 hard reset has done. 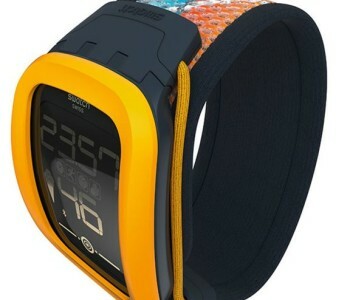 Now you can set up your smartphone from scratch, or restore your personal data from backup. 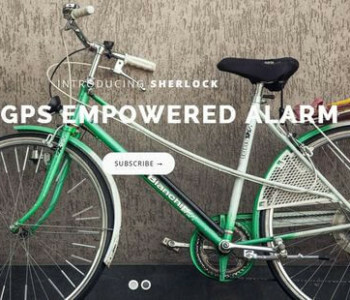 Sherlock is anti-theft GPS technology for bicycles.